• First you need a program that runs echarts. A free one that works on both Mac and PC is called OpenCPN, which is the one we use in our online training courses. Popular commercial PC versions include Coastal Explorer from Rose Point Navigation and the TimeZero products from Nobeltec or MaxSea. Racing sailors often use Expedition from Expedition Marine. • OpenCPN ObjectSearch database for 18465 (18465_OBJECT_TABLE.csv) (See video on how to use this). • An alternative way to do essentially all of the echart plotting exercises without a standalone echart program is to use Google Earth. For this application we have made a Google Earth kmz file that you can download here: 18465Tr.kmz. Just drag this file onto the open Google Earth window, and then use the line and path tools for headings and distances and read Lat-Lon off the scales. Here is a video that illustrates the process. • The above all refer to using the raster navigation charts (RNC), which are direct copies of the printed charts. 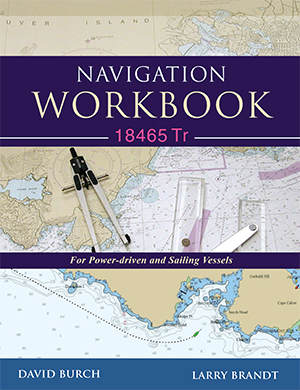 Later we will add notes on the use of the vector versions called electronic navigation charts (ENC)—however there is not, nor sensibly could be, any ENC equivalent of the training chart 18465TR. For this study we will have to use real charts. 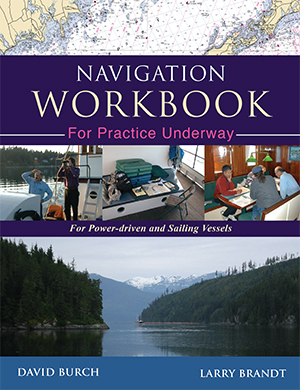 • Nautical chart catalogs. We have several exercises on the use of chart catalogs. When they were available from NOAA in print, they made an excellent graphic index to the charts you have on board. Just highlight the boundaries of the charts you have in the catalog. This remains a good practice, but now you have to download a pdf of the catalog and print it yourself.... or mark your charts electronically in the pdf for reference. 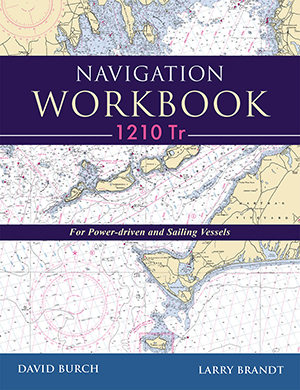 See NOAA nautical chart catalogs. We use Catalog No. 2, Pacific Coast, for the Workbook exercises.